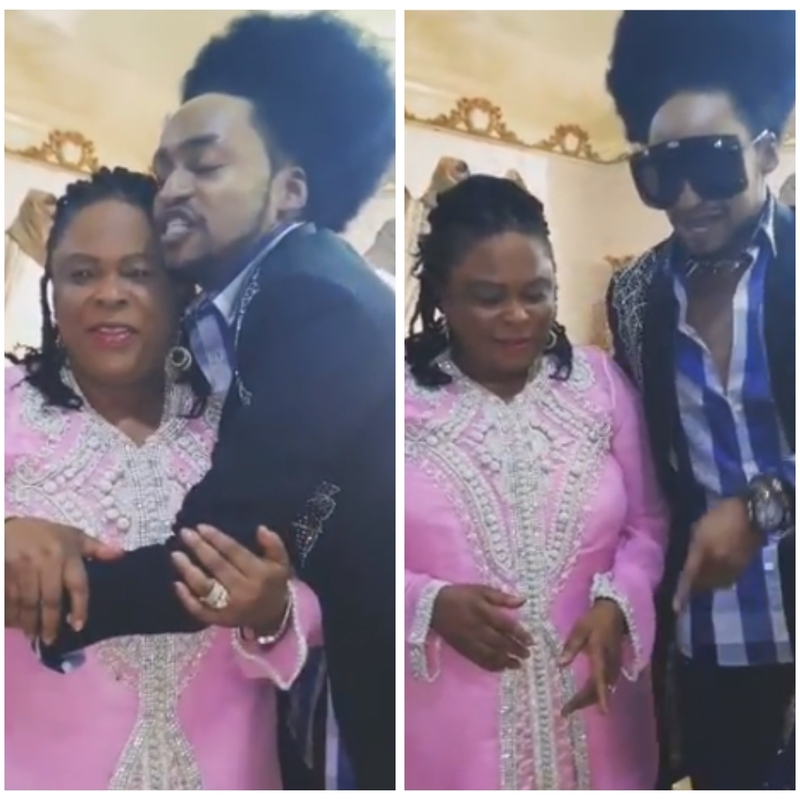 Media personality, Denrele Edun was filmed goofing around with former first lady of Nigeria, Patience Jonathan. VAN-DA-LI-ZATION! And that's the current Keyword for Dr Dame Chief (Mrs) Patience Goodluck Jonathan! And can I just add; She's the most HILARIOUS being ever! Sharp thinker, Hard worker (doesn't sleep until 4am and is up at 7am prompt) plus forever blesses you with a smile that can light up Nigeria after dark! "According to THEM.....No be only me waka come.... But there is GOD o! I STAN!!!!!!!!!!! ● Something MAJOR is cooking!